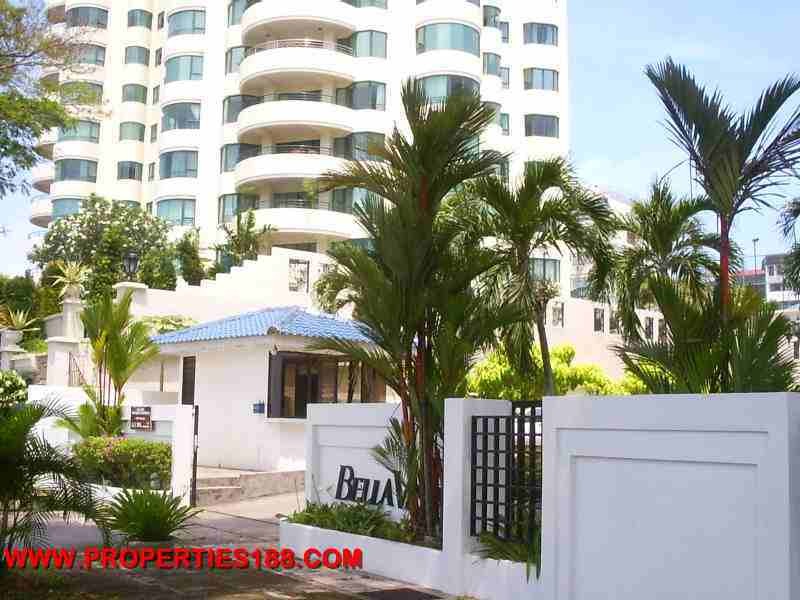 -Bella Vista Apartment is located along Penang popular Gurney Drive, a most sought-after prime residential location in Penang. Residents of the apartment enjoy the convenience of a variety of public amenities like banks, school, medical centres and shopping centres in the vicinity. The residential scheme is a 7-storey apartment block and has exclusively 38 units only. The apartment block has only 6 units per floor and is served by 2 lifts. All the units offer a panoramic view of the ocean, Georgetown and the mainland. The immediate neighbourhood apartment blocks of Bella Vista are Silverton, Precious Court and Gurney Park. Built-up Area : approx. 1,050sq.ft. Built-up Area : approx. 2,000sq.ft.